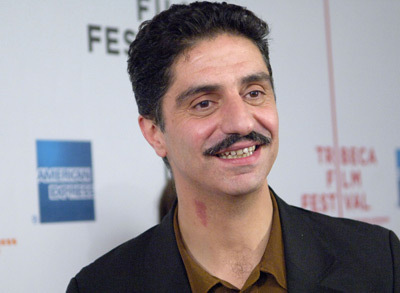 At the age of 7, Simon Abkarian followed his parents to Lebanon where he learned the language of Shakespeare by watching American classics. At the beginning of the 1980s, he set out to make his acting dream come true in New York and then Los Angeles. Work and passion finally paid off, and on both sides of the Atlantic, as we found him working with Cédric Klapisch (CHACUN CHERCHE SON CHAT) and in Hollywood with Mark Wahlberg (THE TRUTH ABOUT CHARLIE). Unstoppable, he ventured into art house cinema with Atom Egoyan, Sally Potter, and Ronit Elkabetz, before turning towards something less intimate: a confrontation with James Bond in CASINO ROYALE! This is a balancing act that we find throughout his career, alternating a film by Sophie Marceau (LA DISPARUE DE DEAUVILLE) with PERSEPOLIS and the Oscar-winning drama ZERO DARK THIRTY with a comedy alongside Gérard Depardieu (LES INVINCIBLES). He also works with Belgians Nabil Ben Yadir (LA MARCHE) and Fabrice du Welz (COLT 45). 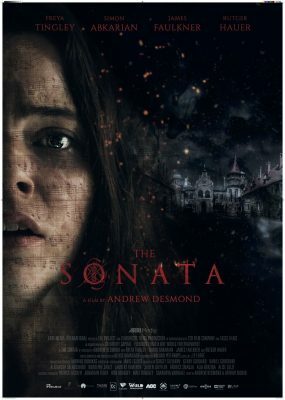 Simon Abkarian comes to the BIFFF for the first time with Andrew Desmond’s THE SONATA!